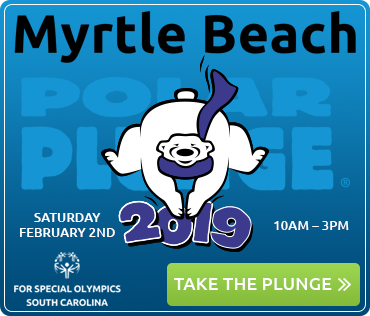 A fun and chilling plunge into the Atlantic Ocean from the beach at Sands Ocean Club in Myrtle Beach that benefits Special Olympics South Carolina. 2:00 PM – Plunge Time! 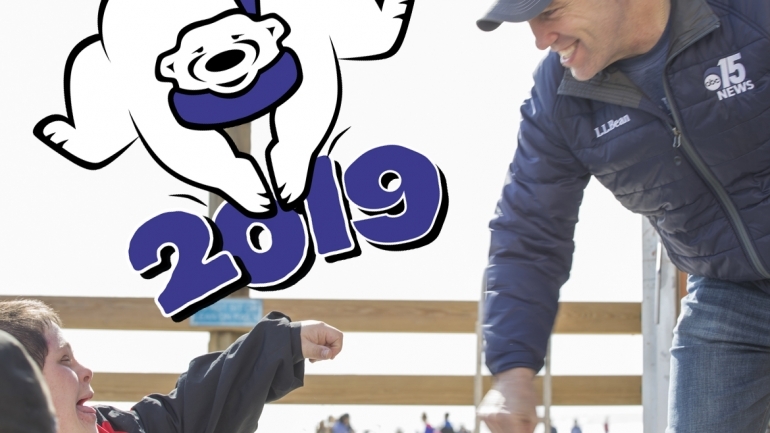 The Plunge Party includes fun for all ages, plungers and spectators alike. Party includes food, music, and games. Plunge merchandise will be available. All proceeds will benefit Special Olympics South Carolina and Horry County. 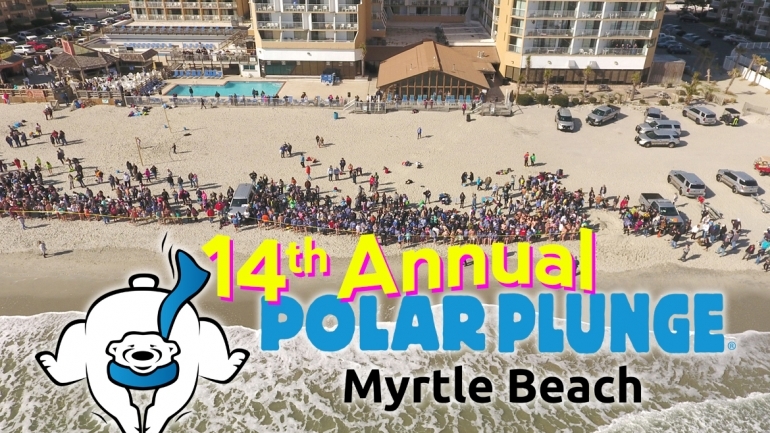 The 14th Annual Polar Plunge and Plunge Party is almost here!